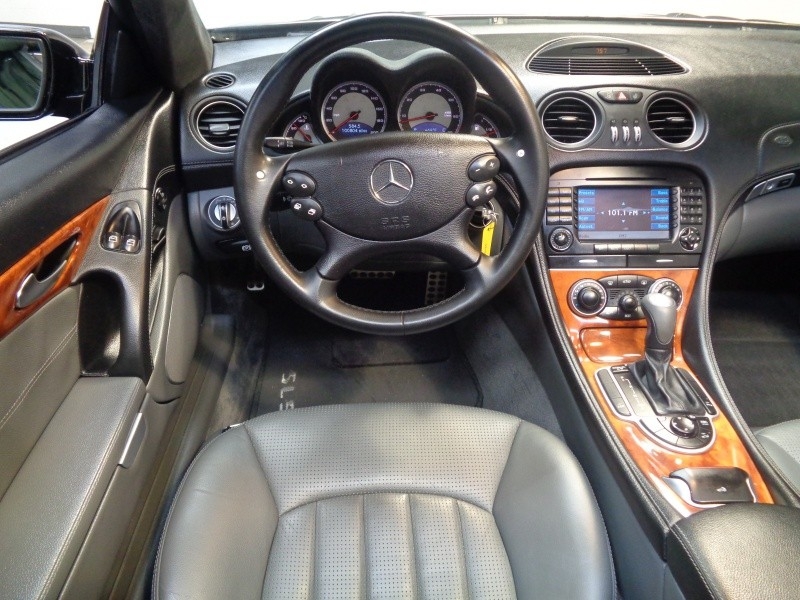 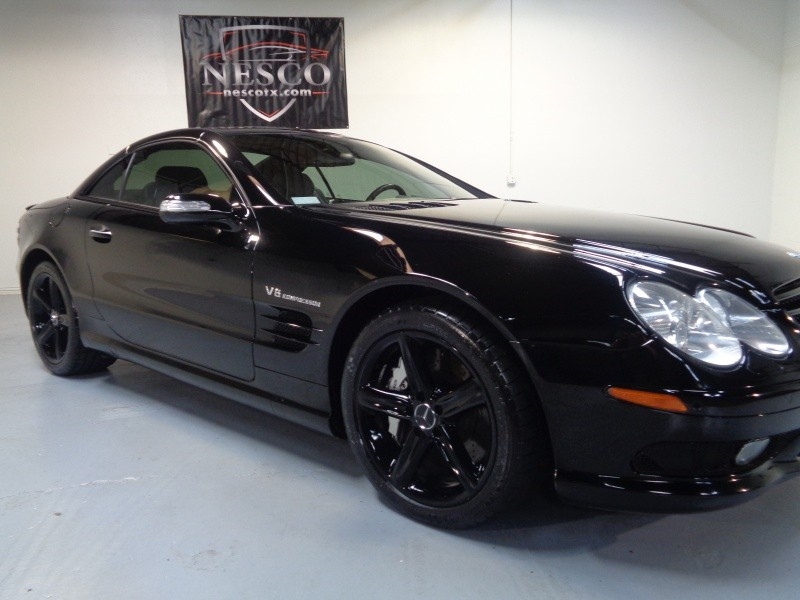 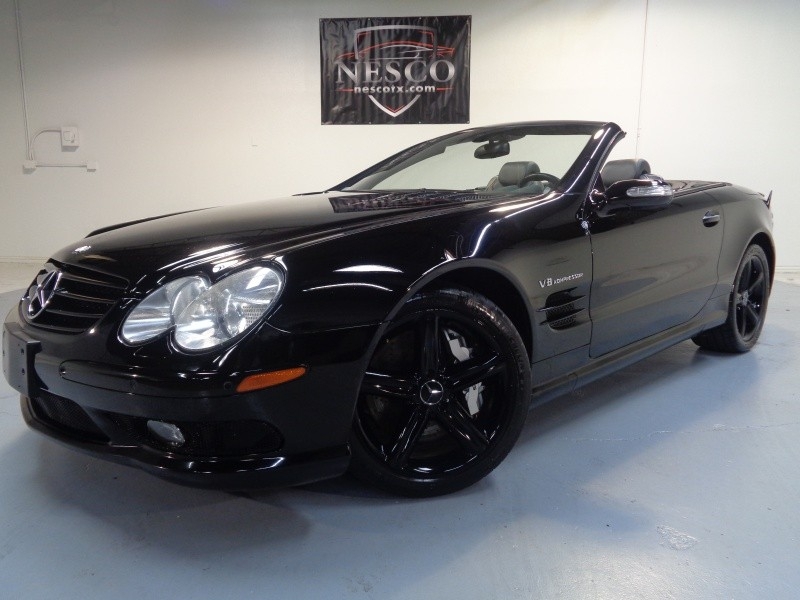 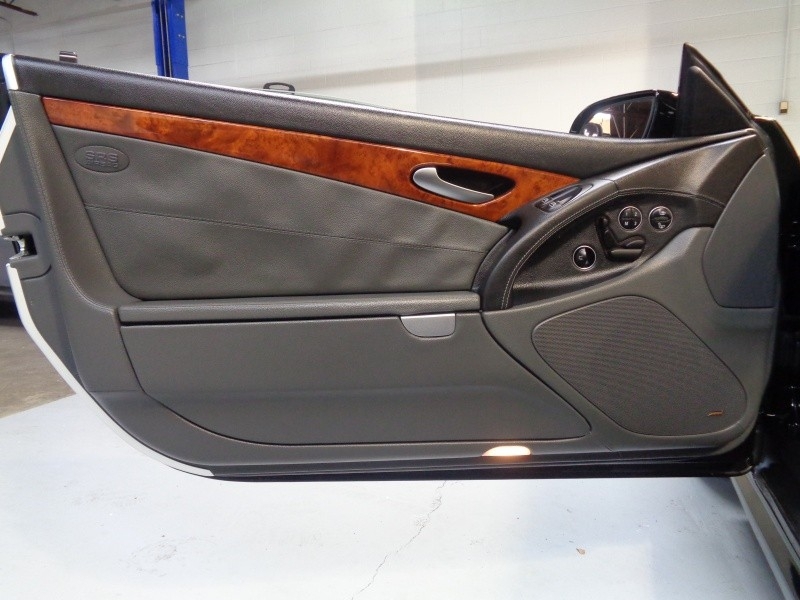 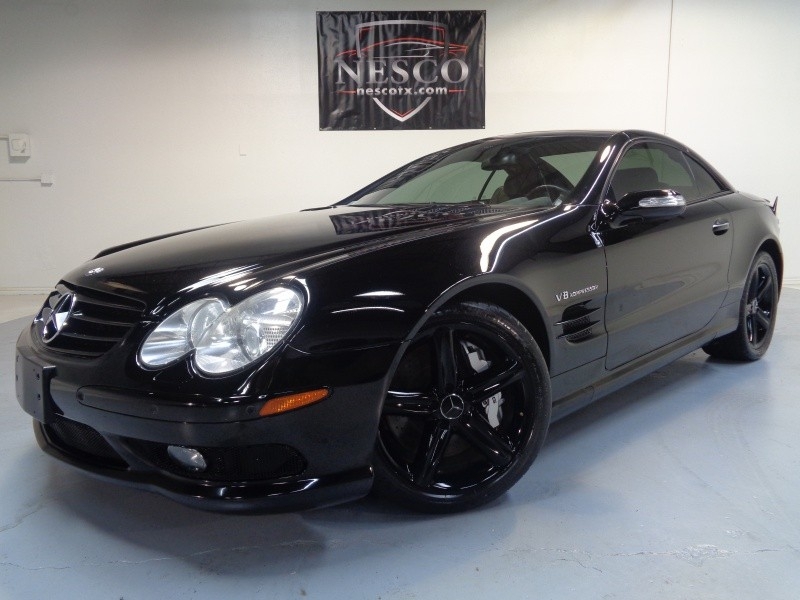 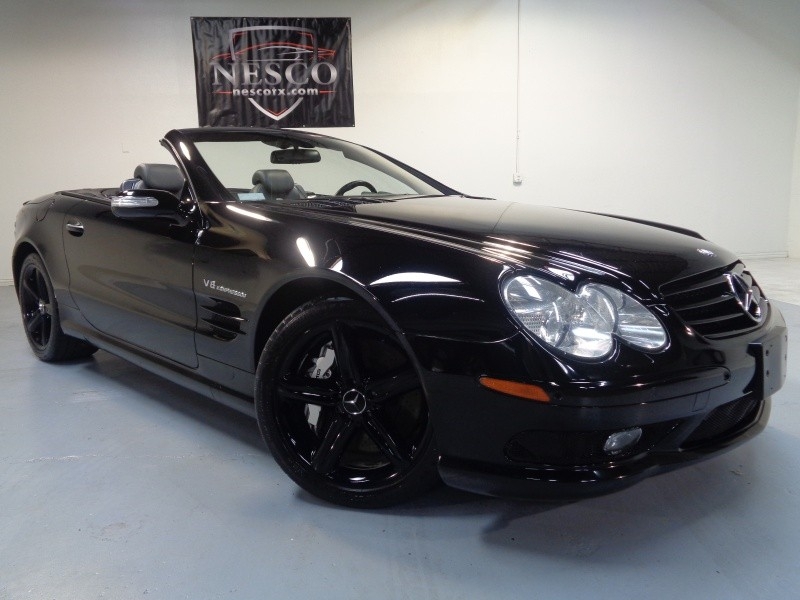 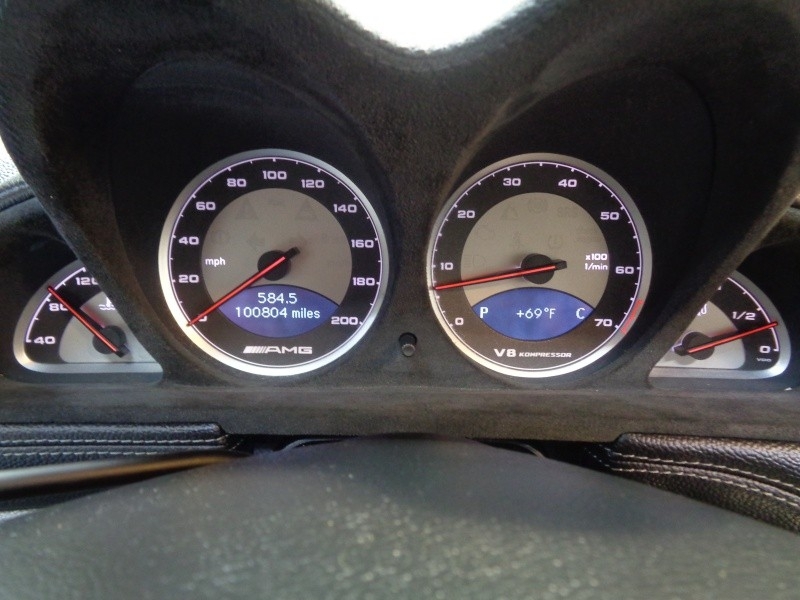 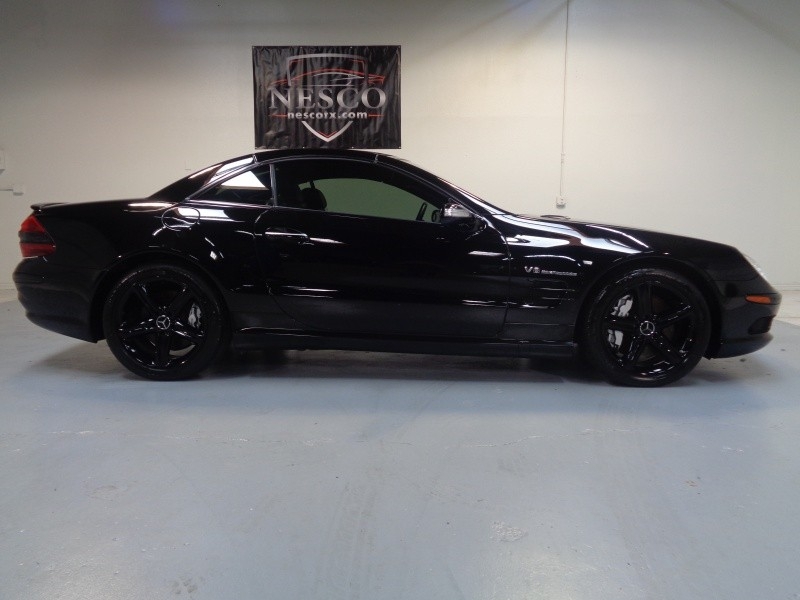 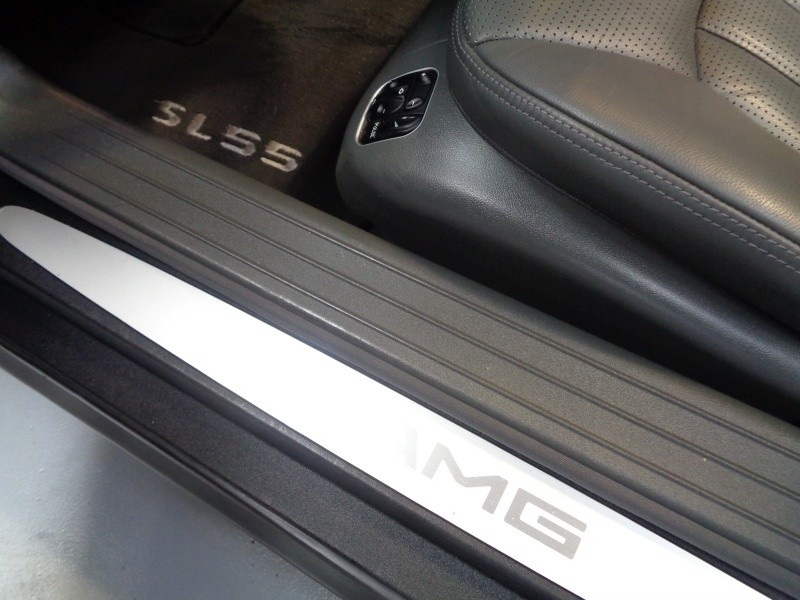 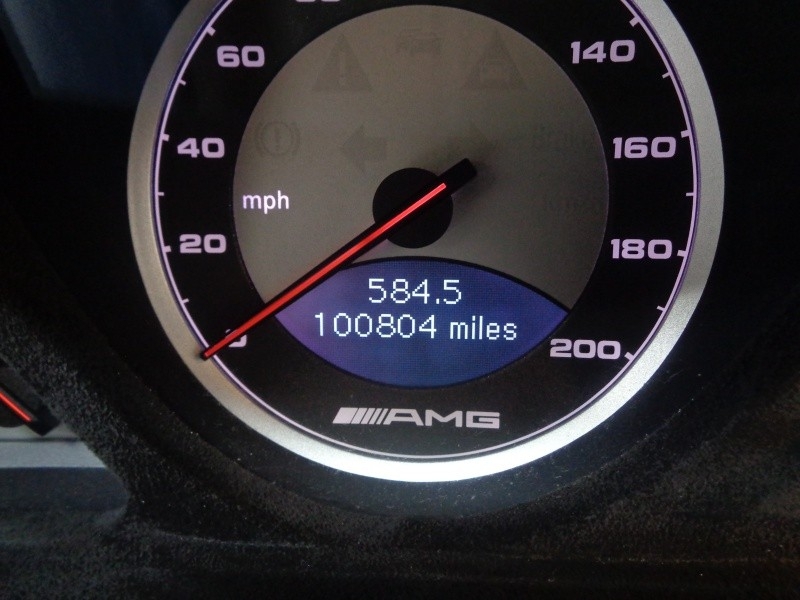 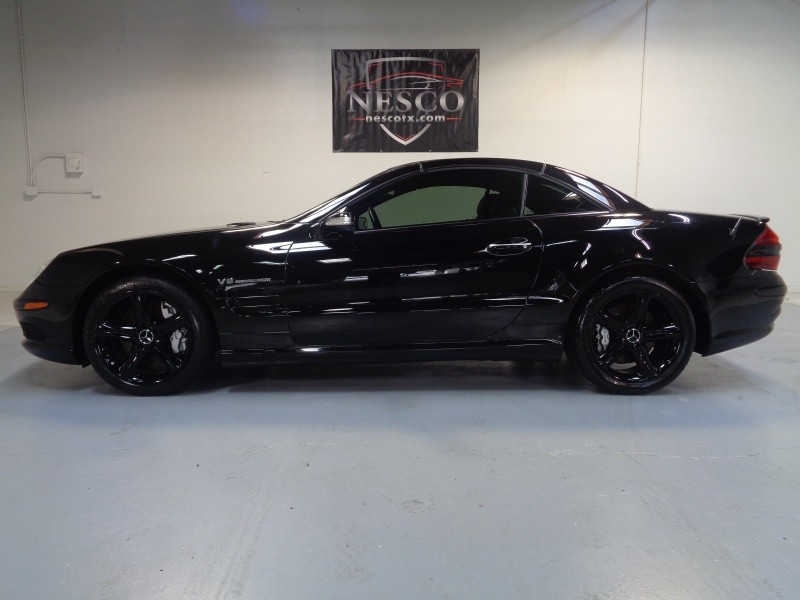 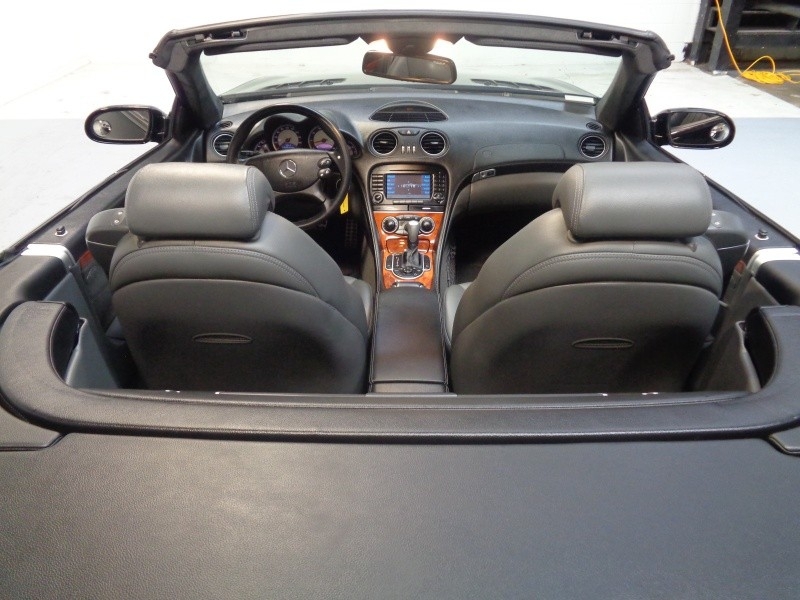 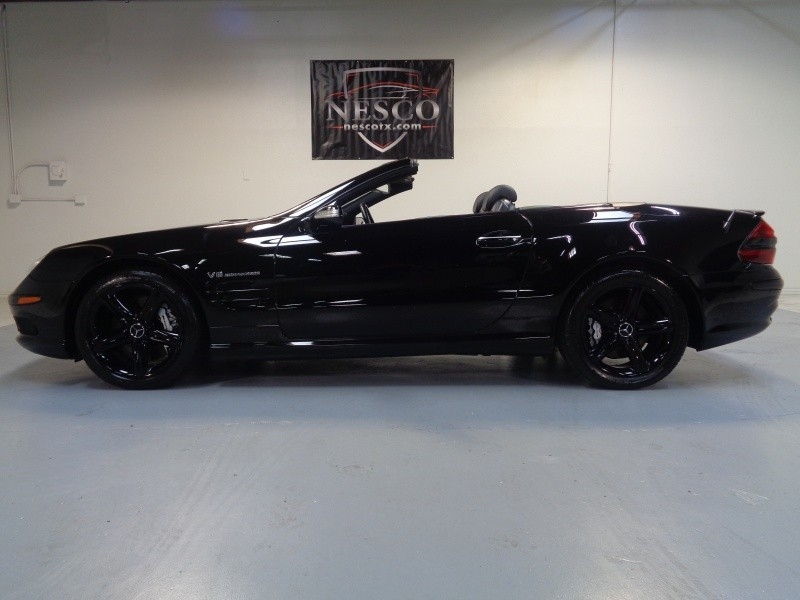 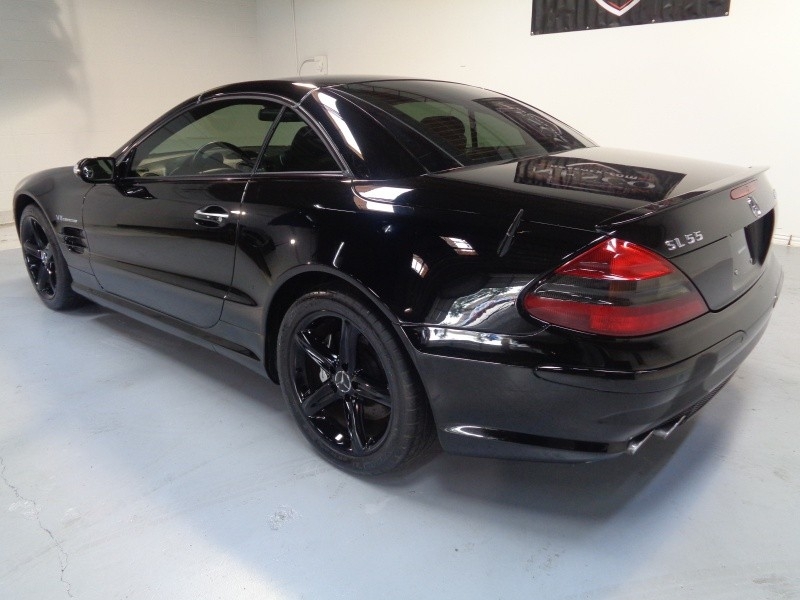 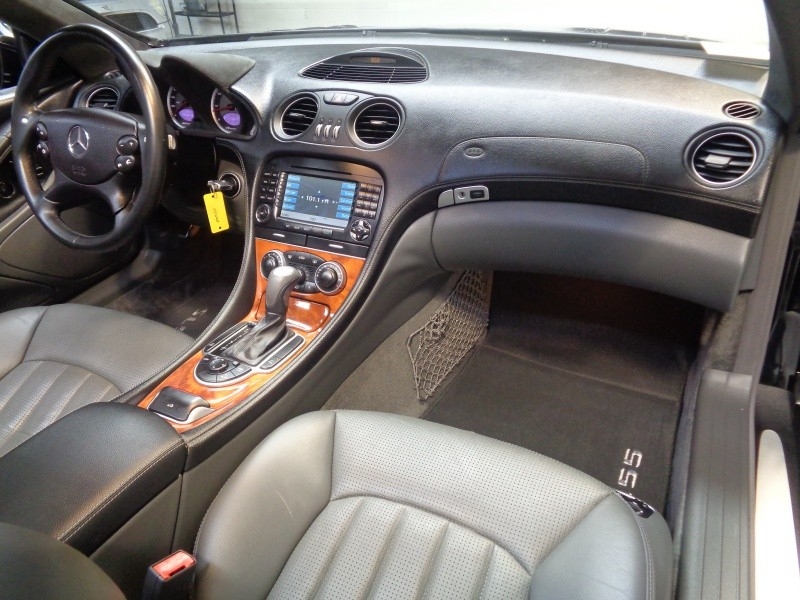 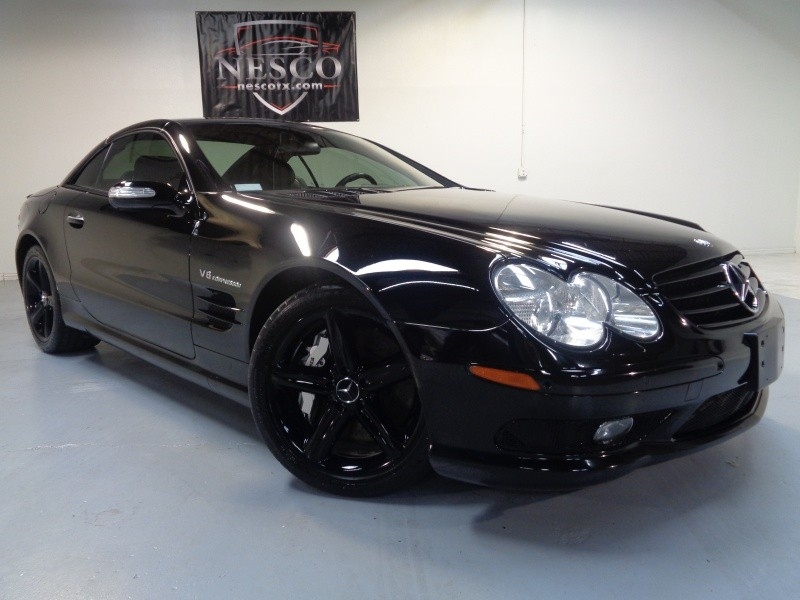 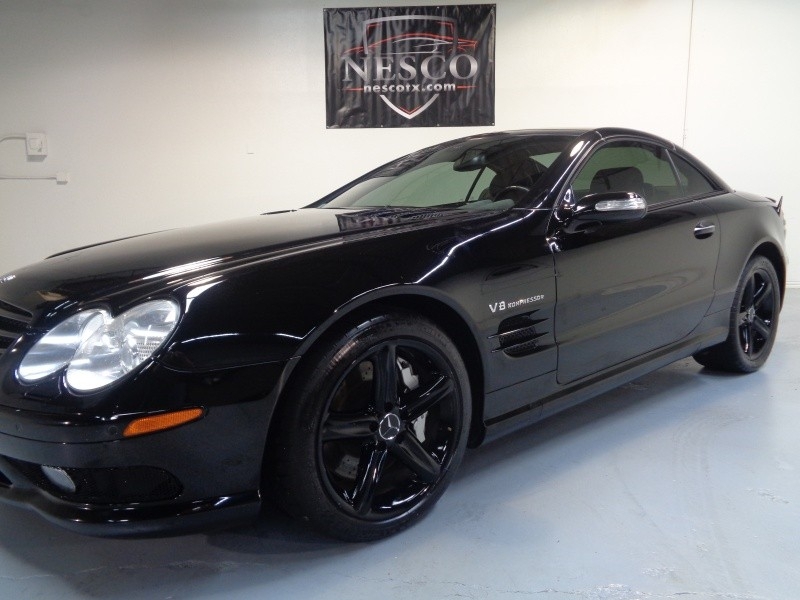 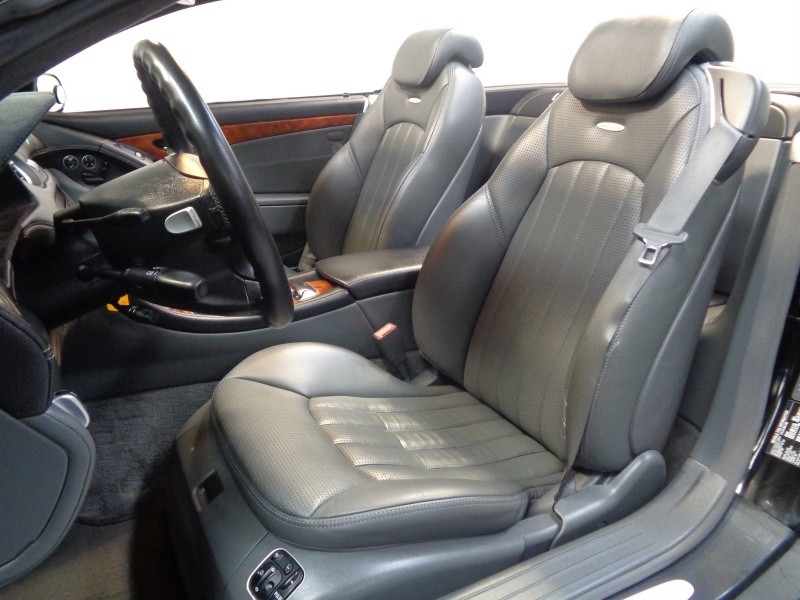 We are proud to offer this 2005 Mercedes-Benz SL55 AMG Convertible for sale with 100K miles. 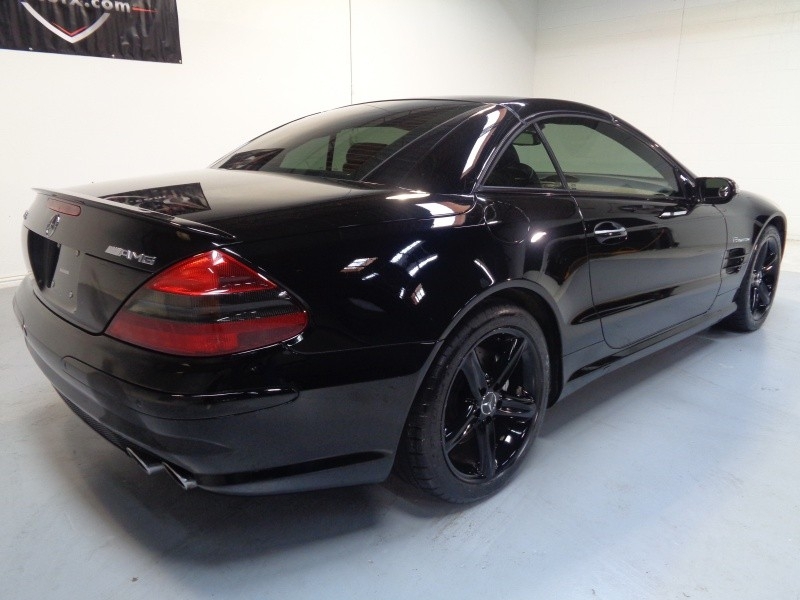 This Mercedes-Benz SL55 AMG is a Non-Smoker and has a clean accident-free CarFax report, available to view on our website. 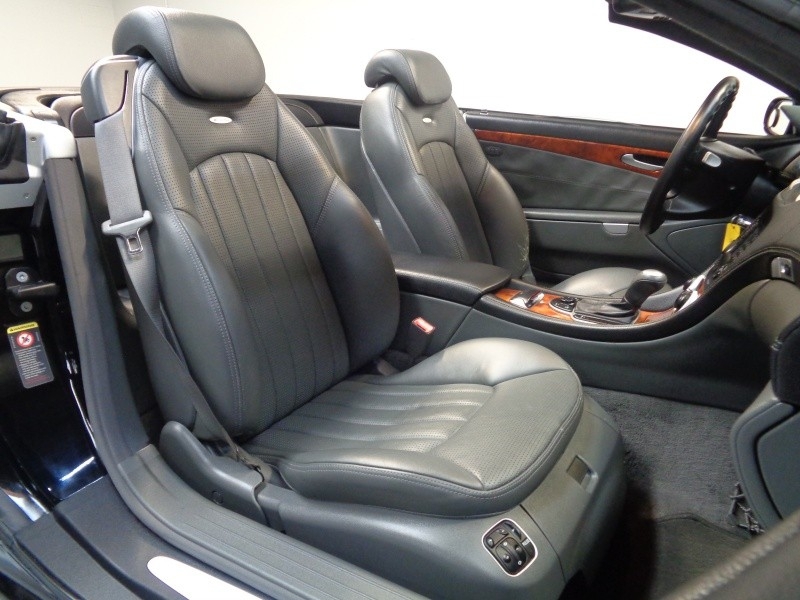 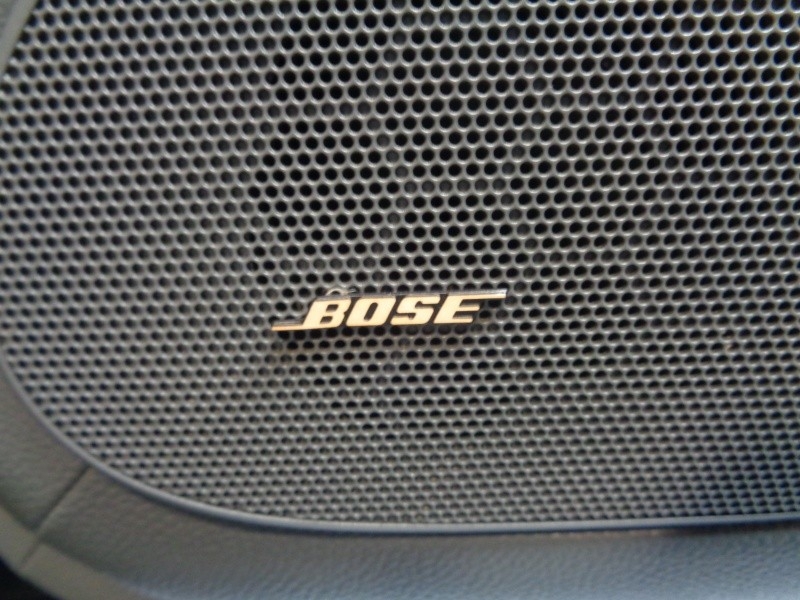 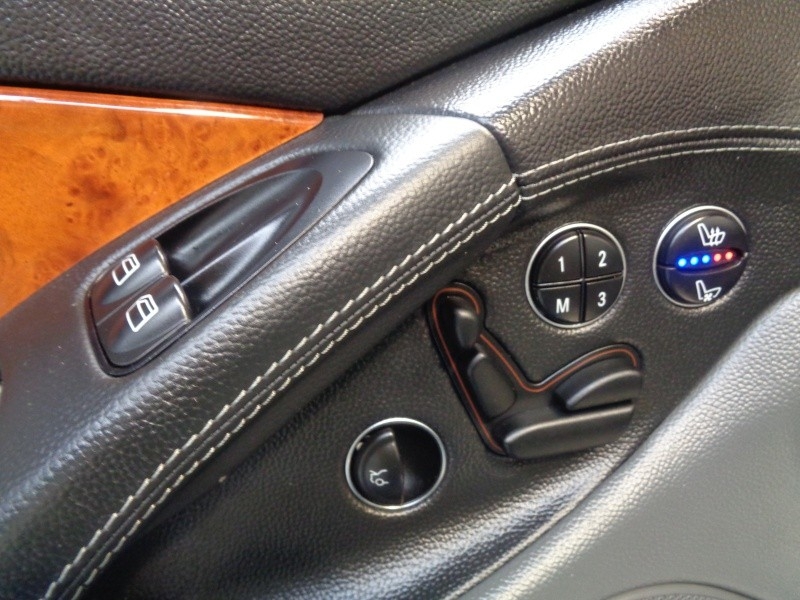 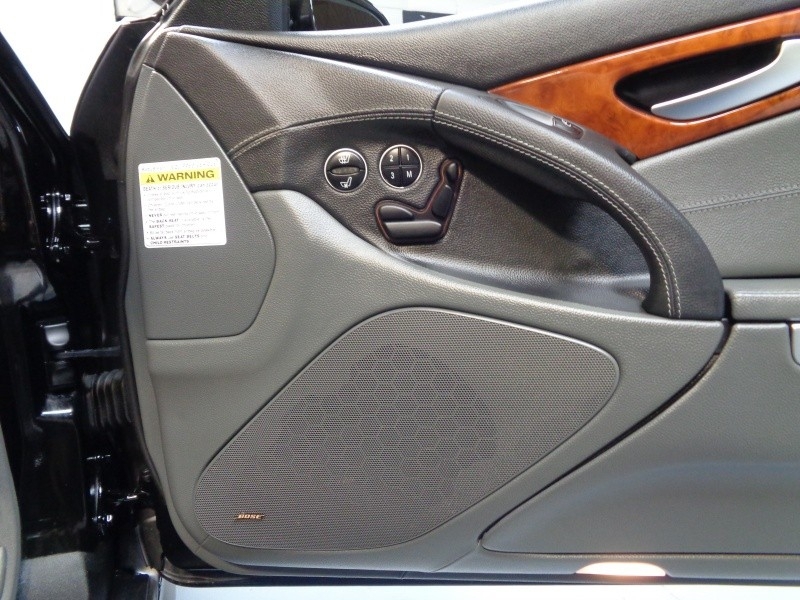 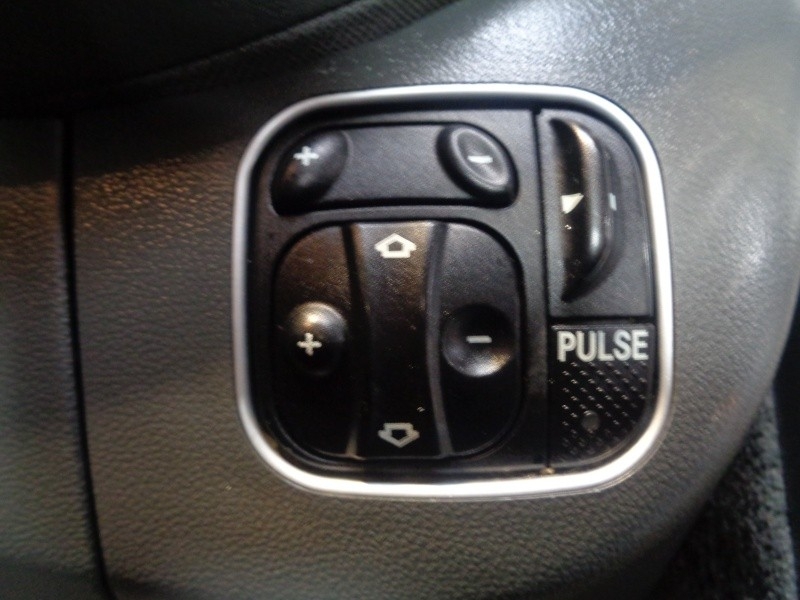 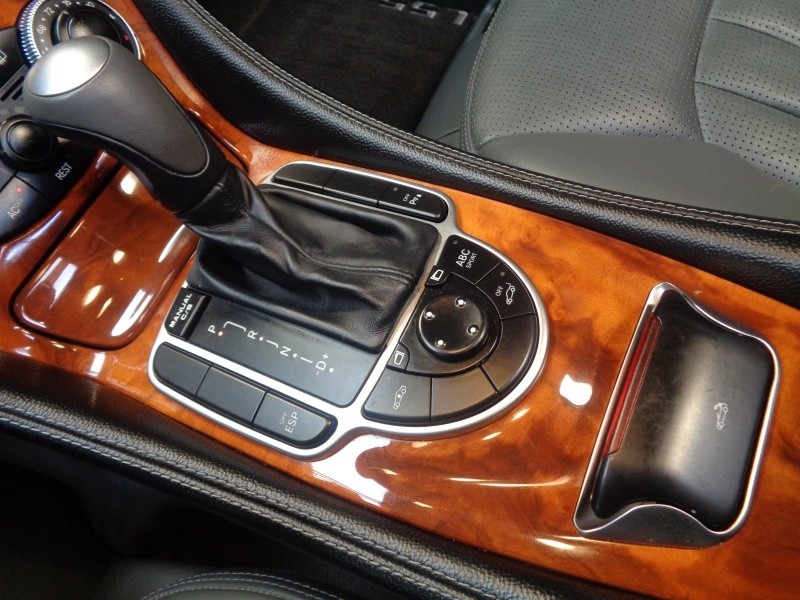 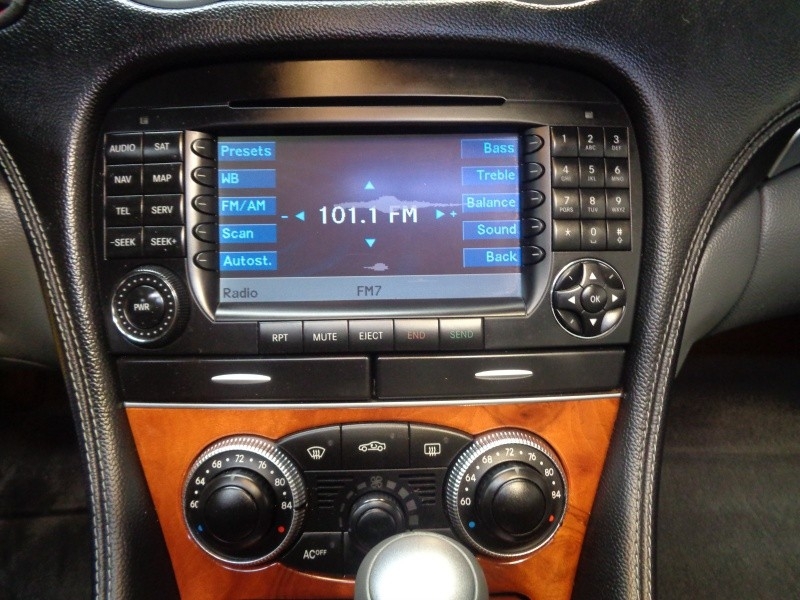 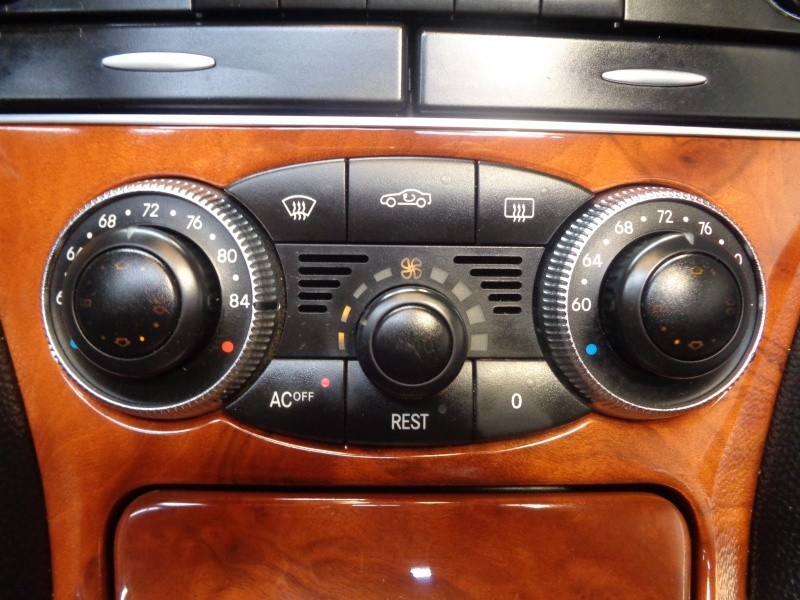 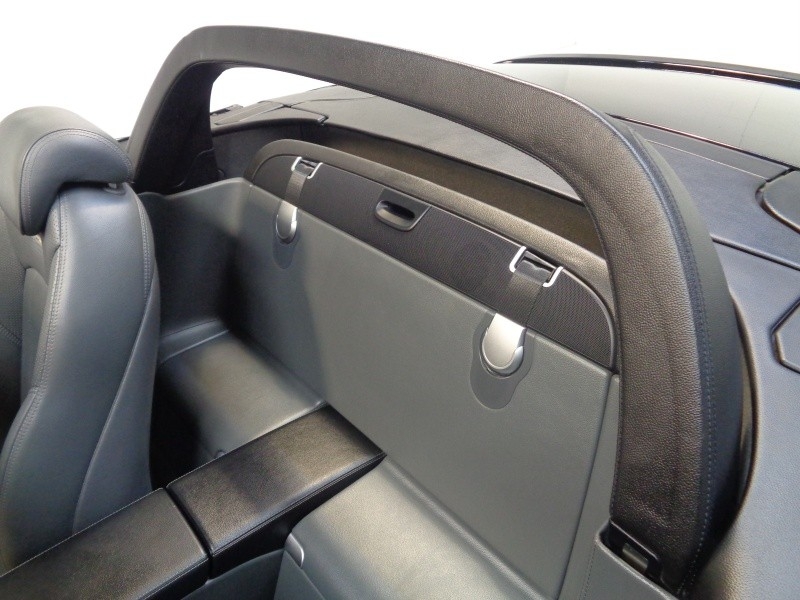 This vehicle is equipped with some additional options such as heated/cooling seats, parking sensors, convertible hard-top, navigation and much more. 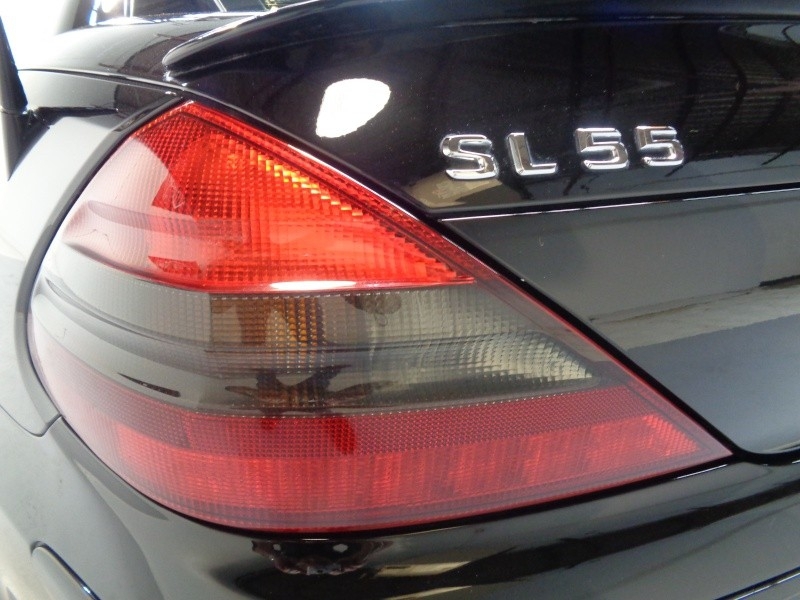 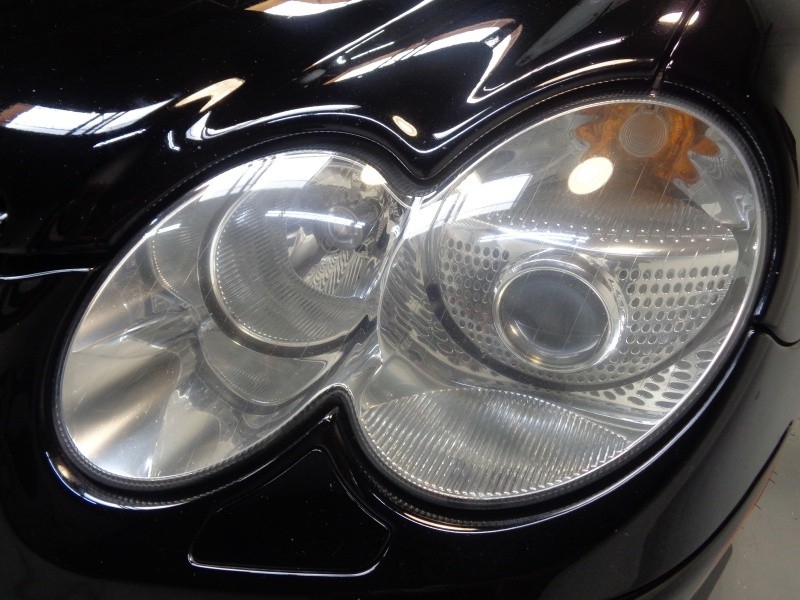 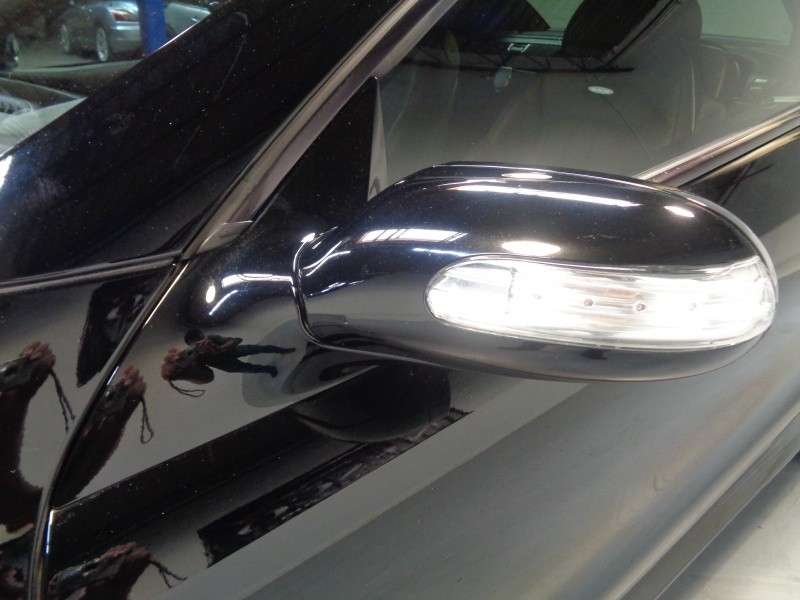 We hold all our vehicles to a high standard with a meticulous inspection to assure all our vehicles are mechanically sound before leaving the lot. 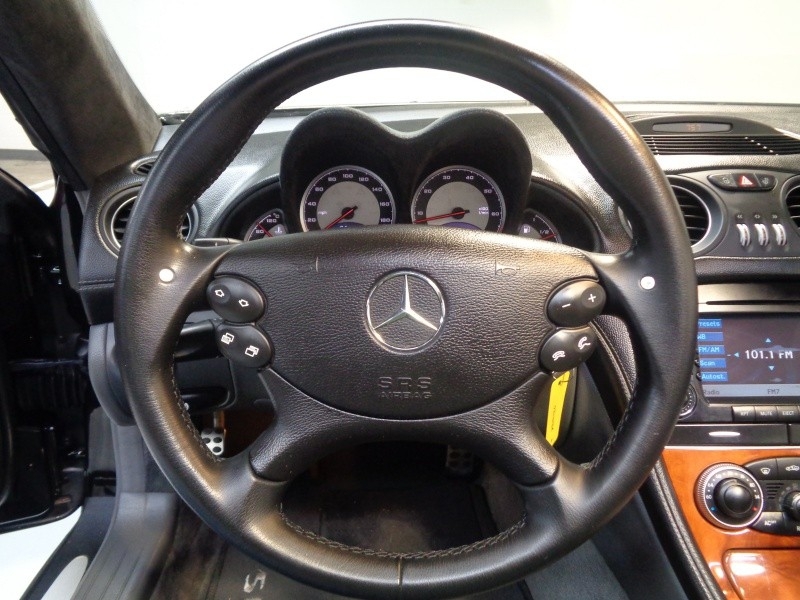 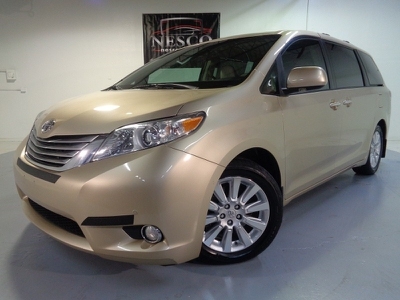 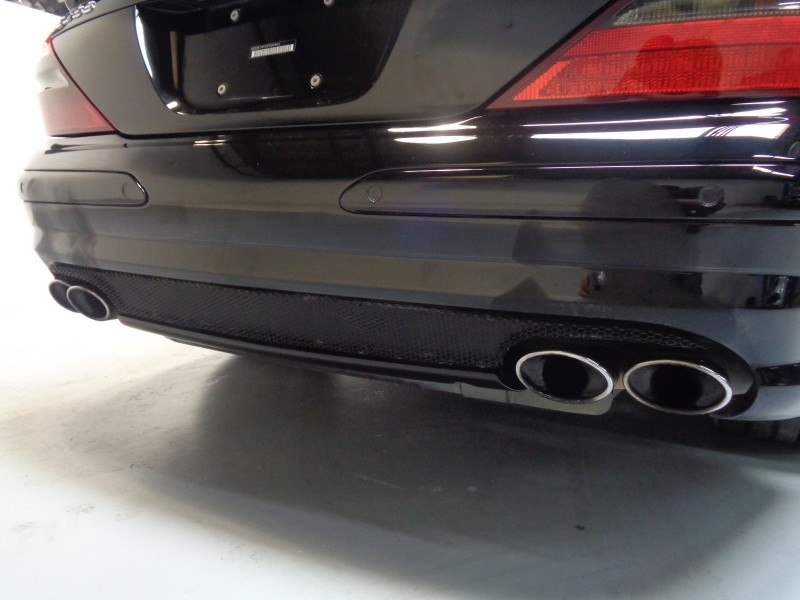 We do encourage 3rd party pre-purchase inspections on any of our vehicles.